Hymers College has appointed a new Headmaster to take one of the leading private schools in the North of England into a new era. 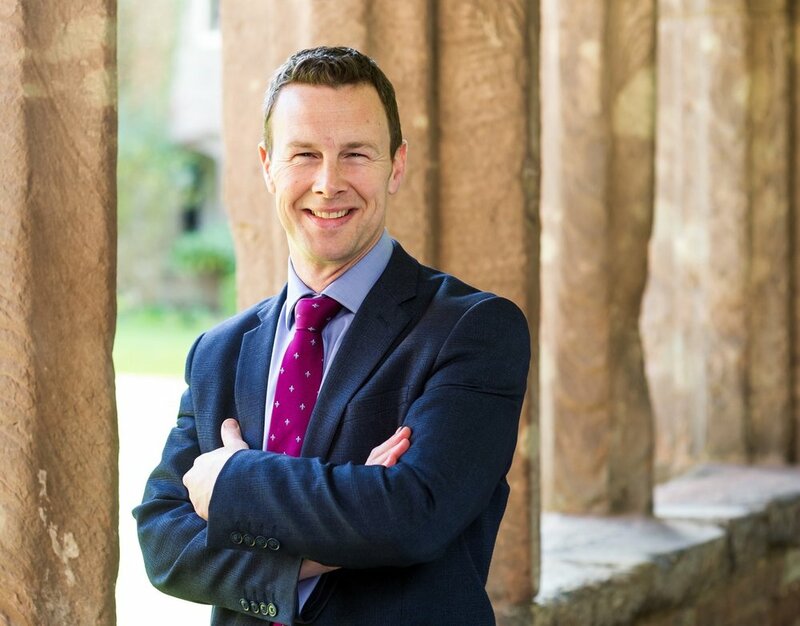 Justin Stanley joins Hymers from Hereford Cathedral School where he is Deputy Headmaster (Academic). He will take up the reins at the Hull co-educational day school at the beginning of the new school year in September. A graduate of Emmanuel College, Cambridge, Mr Stanley has more than 20 years’ experience in the independent education sector and has taught at some of the country’s leading city day schools, including Manchester Grammar School, where he was Head of Classics and Assistant Head of Sixth Form, and Nottingham High School, where he was Head of Classics. He will succeed David Elstone, who is retiring as Headmaster at the end of the Summer Term after a successful 13-year tenure. Mr Stanley said: “I’m delighted to be asked to take on the responsibility of being the next Head of Hymers College. “Hymers is a school of high standards and all-round excellence. It enables each of its pupils to fulfil their academic potential, delivers strong pastoral care and provides outstanding extra-curricular opportunities. John Redman, Chair of Governors, said: “We conducted an exhaustive process to make this appointment and we were delighted with the quality of candidates available to us. Mr Stanley is 46 and married to Rachel, with three children – Oliver, aged 13, and 11-year-old twins Lydia and Joe. He enjoys music and sports and tries to keep fit, having completed the London Marathon in 2013. He said he was impressed with Hymers’ performance, culture, values and community connections. He added: “Hymers is a diverse community; it is an inclusive school and one that is fully integrated into the educational offering of Hull and the East Riding. It’s an institution of which the city and region can be truly proud. “I believe it remains true to the charitable purpose of its founder and I know that the school is committed to continuing to provide outstanding value for money to parents in the years ahead. “My visits to the school have confirmed to me that Hymers is a place where relationships matter and people matter.